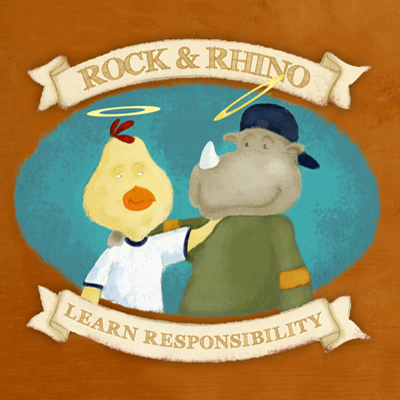 BESTEST friends Rock and Rhino help children learn about responsibility and getting organized. Establishing a simple structure using these fun and easy examples, children of all ages will be able to practice, practice, practice until they turn into PERFECT ROCKSTARS, creating an environment that is less stressful for everyone – YAY! Responsible and organized kids equal peace, harmony and tranquility for adults. Is your halo straight or crooked? Let’s find out! Want your book autographed by YAYa herself? We can do that! Add this request to the “Order Notes” when placing your order and YaYa will sign it for you! To ensure media mail shipping, a maximum of (3) books may be ordered during any single transaction. 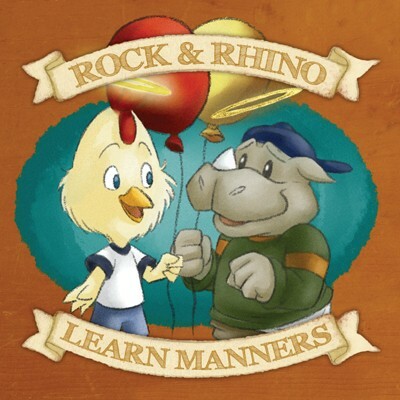 For a larger order please contact our team directly at (913) 422-5116 or yaya@rockandrhino.com. Thank you!